"The Food Wife" is the fifth episode of the season 23. "Marge takes Bart and Lisa on a weekend excursion, but when an unexpected restaurant detour awakens their taste buds, fellow foodies Amuse Bruce and Fois Garth inspire them to start their own food blog, "The Three Mouthketeers." 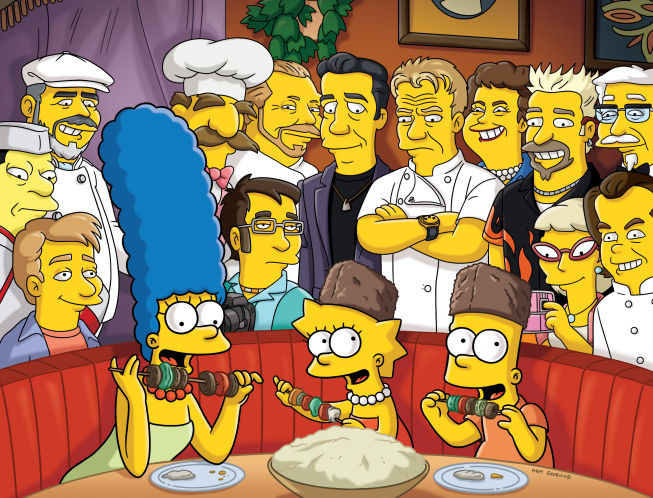 They score an exclusive reservation at Springfield's premiere modern restaurant, but Marge has an unsettling dream during which Anthony Bourdain, Gordon Ramsay, and Mario Batali lead her to reconsider extending the invite to Homer. Later, Marge directs Homer to a different type of cooking lab where he gets into a bind with law enforcement authorities." Bart and Lisa fill up their marble jars which means they get to have Saturday with "Fun Dad". Homer takes the kids to E4, a video game convention, where they have a lot of fun. They come back home and Marge sees how much fun they had, feeling left out. She then takes the kids to the -GAMES, thinking it's the X Games, leaving the kids to dislike her even more. 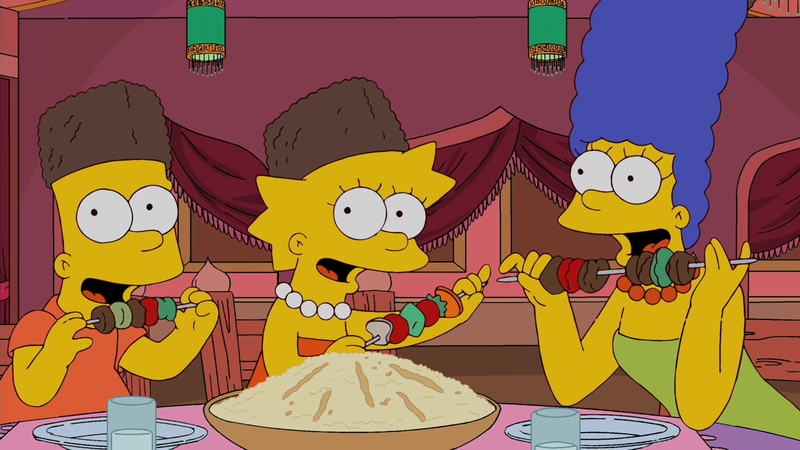 On the way back home, the car breaks down and they stop off in Little Ethiopia where Marge discovers her love for foreign food. After talking to other foodies, Marge, Bart and Lisa decide to become foodies themselves and make a food blog, The Three Mouthketeers. They then go around Springfield, trying out several restaurants and writing reviews of them on their blog. Eventually, Marge, Bart and Lisa get an invite to El Chemistri, a posh restaurant in Springfield. Marge originally invites Homer along after seeing him upset about being left out. However, Marge has a dream about it, with famous chefs Anthony Bourdain, Mario Batali and Gordon Ramsay giving their input on the matter to Marge. She then decides that it would be best to leave Homer behind and sends him to 1501 East Oak Street instead. At El Chemsitri, Marge starts to feel guilty about what she's done and leaves to go and find Homer, who had gotten into a crystal meth lab. The police raid the place, causing a gunfight to start. Marge comes to the rescue, throwing an apple pie ball into the mouth of the owner and he is knocked out by Chief Wiggum. Marge and Homer then reconcile. One of the scenes in this episode was mentioned in the table read for the script of this episode. "Exterior Simpsons Family House, Day. Marge stands at the doorway as the family car pulls into the driveway. Homer, Bart, and Lisa bound out." The dubbing for this episode wrapped up on September 27, 2011. 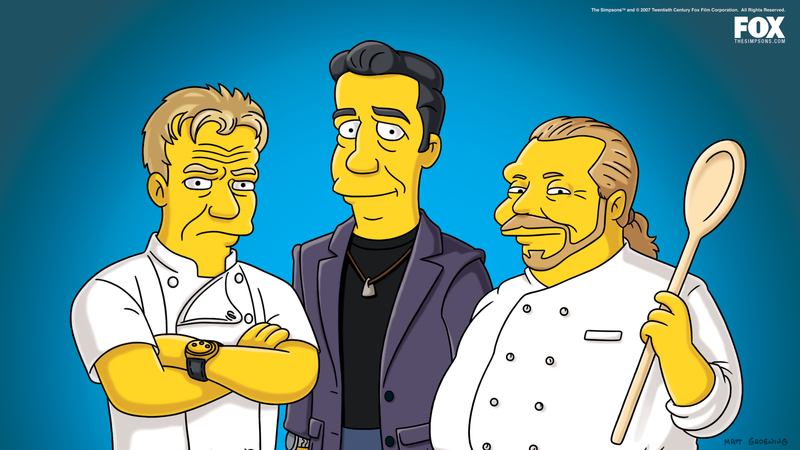 Tim Heidecker and Eric Wareheim guest star as Amuse Bruce and Fois Garth, and Anthony Bourdain, Gordon Ramsay and Mario Batali, as themselves, respectively. The episode's spotting session took place on September 9, 2011, with Chris Ledesma, Alf Clausen, Larina Jean Anderson, Dominique Braud, Jesse D. Miller and Matt Selman. 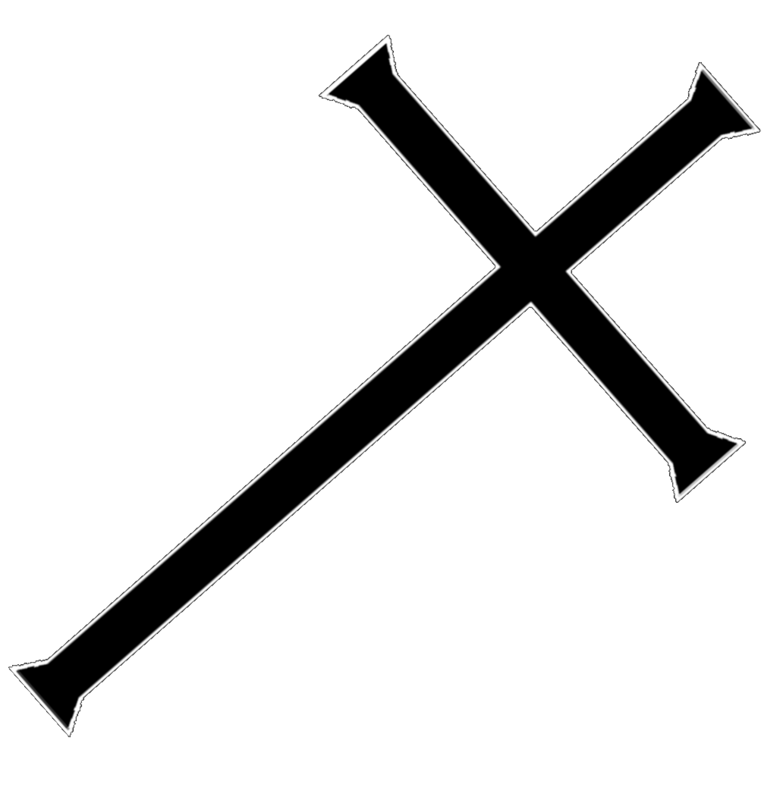 Modified on September 24, 2017, at 01:07.